Dog owners have a particularly difficult task when it comes to choosing a good quality pet hair vacuum cleaner. They must select a vacuum with powerful suction to remove pet hair from a wide array of surfaces, but they must also choose a vacuum that meets their unique needs. This means a vacuum with diverse accessories for nooks and crannies, high portability for homes with stairs, and of course, a bag free device to save on cost! So, what pet hair vacuum choices are there for the discerning dog owner? The handheld pet hair vacuum is a must have for any pet owner. 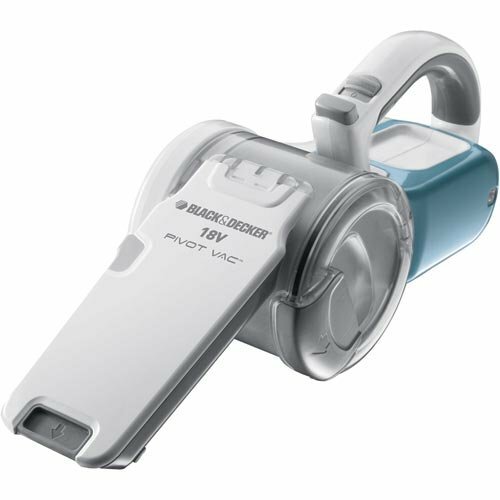 These small but powerful vacuum cleaners are easy to use on all types of surfaces from upholstery to high pile carpet. Perfect for homes with heavy shedding dogs like German shepherds, portable vacuums can be used between vacuuming with an upright vacuum to pick up dog hair “tumbleweeds”. Regardless of what type of dog a pet owner has, this small vacuum option is a great supplement to their full-time vacuum. Fast to use and put away after use, these “dust busters” clean up small messes without having to lug around a full sized vacuum. Cordless pet hair vacuums are any vacuums that are cord free. This means that they can range in size from dust buster to full sized vacuum. Most frequently upright cordless vacuums are referred to as “stick” vacuums. 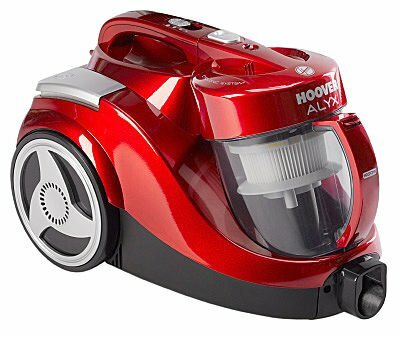 These vacuums utilize battery power to operate and so it is important to select a high power model to ensure a good level of suction. Again, it is recommended to go with the more powerful models when looking to loosen up pet hair. This is particularly important for dogs like Basenji’s with shorter hair that can be difficult to loosen from upholstery and carpets. The cordless pet hair vacuum is a good option for the household that has mostly hardwood, tile floors, and rugs. Lightweight yet powerful, these vacuums are optimal for small spaces. The canister pet hair vacuum is a full sized vacuum option, but one that is more portable than the traditional upright vacuum. A handled canister makes this vacuum perfect for the townhome or single family home with stairs since it is lightweight and easily carried. Unlike the handheld vacuum, the long-necked head of the canister vacuum provides more leverage for stubborn Basenji-like hair. 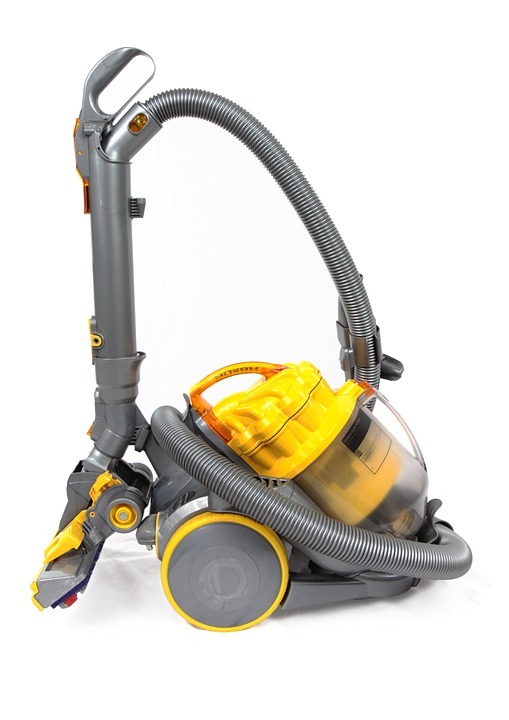 A long hose also makes this the ideal vacuum for reach which eliminates the need to lug an upright vacuum up stair by stair when cleaning the staircase. 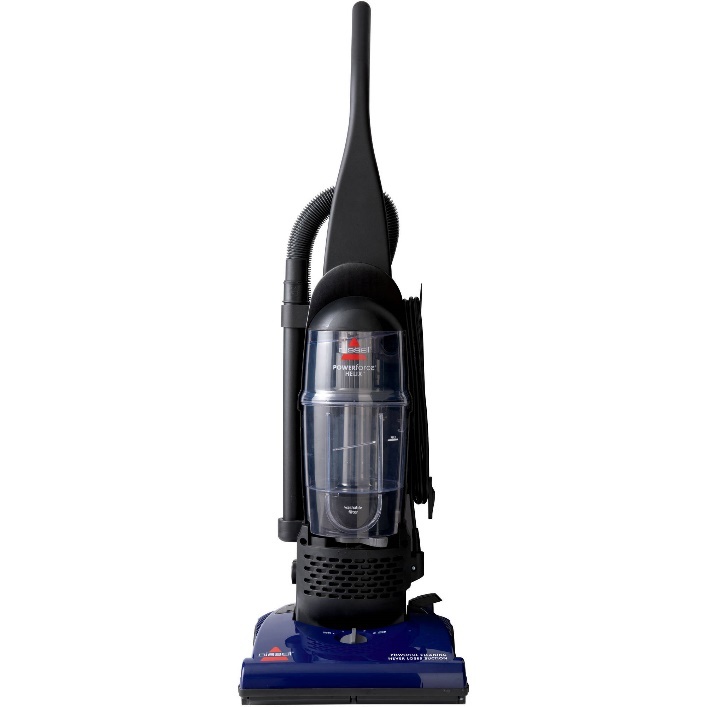 A canister vacuum is a good option for any dog owner with stairs in their home. This is also the ideal vacuum option for owners of dogs with stubborn shorter hair like the basenji and Jack Russell. The longer nozzle of the vacuum enables more leverage for getting those stubborn dog hairs out of carpets of any length. The upright vacuum is the vacuum found in the homes of most pet owners. Although there is a wide variety of upright vacuum manufacturers and added “tools” to specific models, these are not ideal vacuums for pet owners. The only exception to this is the pet owner who invests in a particularly high end, high power, lightweight upright vacuum. These vacuums are often too heavy to be conducive to stairway cleaning and having a cord can limit reach. Pretty unbiased reviews of upright pet hair vacuums can be found here. Depending upon the power of the upright vacuum model purchased, upright vacuums may or may not be the best vacuum choice for dog owners of all breeds. It isn’t only power that makes the upright vacuum worth choosing, however, it is also the variety of tools that comes with the vacuum. A benefit that is often exclusive to upright pet vacuums is a wide range of cleaning tools, brushes, and accessories that make cleaning up pet hair a snap! Accessories are a major selling point for all pet hair vacuums for a reason. Pet hair tends to accumulate on upholstery and in the corners of carpets and it can be particularly difficult to remove. 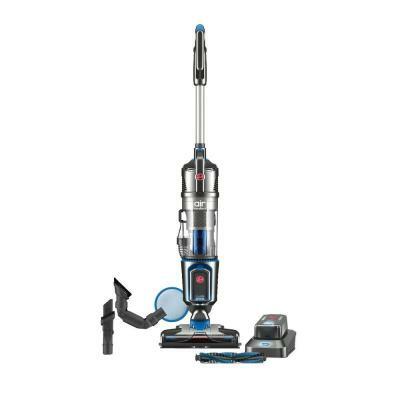 Most upright vacuum cleaners these days offer the option of multiple accessories that are designed to get into these hard to reach places and loosen hair from upholstery. When it comes to choosing bagless or bagged pet hair vacuums, there really is no choice for dog owners. Due to the sheer amount of hair that dogs shed, bagged vacuum cleaners just aren’t economical. 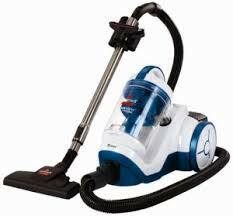 Bagless vacuums, however, are affordable, easy to empty, and can be thoroughly cleaned to reduce odor. Previous Previous post: The Basenji – A compact, alert hunting companion!